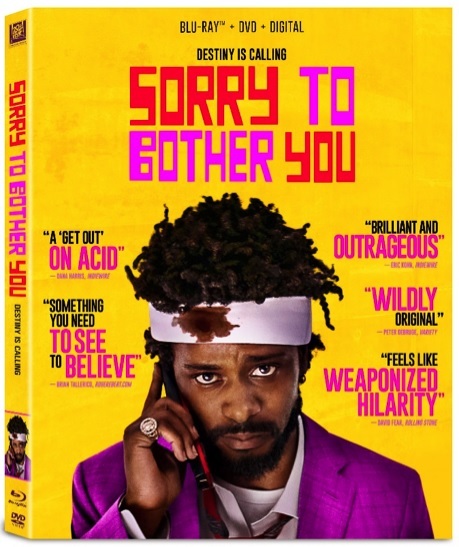 OVERVIEW: Twentieth Century Fox Home Entertainment presents SORRY TO BOTHER YOU, arriving on Digital and Movies Anywhere October 9 and on Blu-ray and DVD October 23. 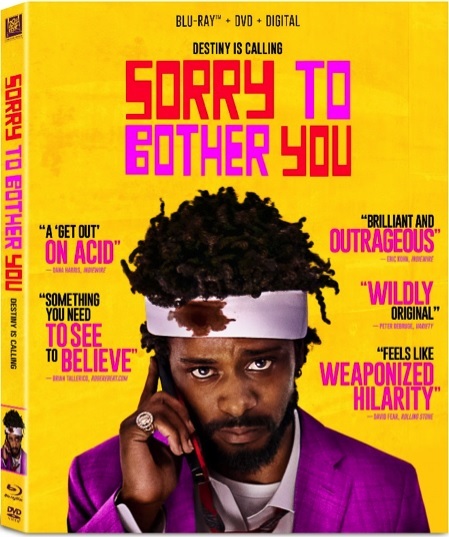 SYNOPSIS: Expect the unexpected in hip-hop artist Boots Riley’s directorial and screenwriting debut, Sorry to Bother You – an outrageously surreal look at capitalism, corporate greed, and fractured workplace dynamics. In an alternate present-day version of Oakland, California, struggling telemarketer Cassius Green (Lakeith Stanfield) discovers a magical key to professional success, which propels him into a macabre universe. Movies Anywhere Digital App simplifies and enhances the digital movie collection and viewing experience by allowing consumers to access their favorite digital movies in one place when purchased or redeemed through participating digital retailers. Consumers can also redeem digital copy codes found in eligible Blu-rayTM and DVD disc packages from participating studios and stream or download them through Movies Anywhere. Movies Anywhere is available only in the United States..